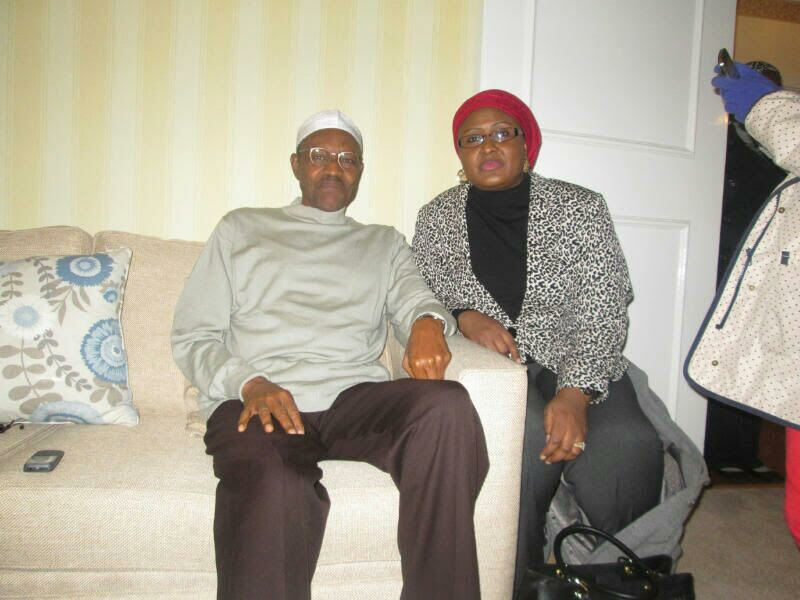 A non-governmental orga-nisation, Advocacy for Societal Rights Advancement and Development Initiative (ASRADI), is seeking the full disclosure of how much President Muhammadu Buhari has so far spent on his medical treatment in London. The group in a Freedom of Information (FoI) application signed by its Executive Director, Adeolu Oyinlola, which was addressed to the president, sought to know who has been paying the president’s medical bills up till now, as well as what it cost to station an aircraft at Stansted Airport, London for 103 days. The president once more left New York for London, last Thursday after participating in the 72nd Session of the United Nations General Assembly. In addition, ASRADI sought to know “who defrayed the aircraft parking charges; how many crew members operated the aircraft and how much it cost to accommodate the crew in the United Kingdom for the length of time they remained there,” in the FOI application. Also, the group stated in a separate FoI application to the Governor of the Central Bank of Nigeria (CBN), Mr. Godwin Emefiele, urged the central bank to furnish it with information on the amount of foreign exchange that had been released so far in respect of the president’s medical treatment, and aircraft parking charges at Stansted Airport in the United Kingdom. In a related development, the group also disclosed that it had forwarded a protest letter to the Attorney-General of the Federation (AGF) and Minister of Justice, Abubakar Malami, concerning what the group believed amounted to spitting in the eye of transparency. In the petition, which it titled: ‘Freedom of Information Act: Central Bank of Nigeria’s Non-compliance’, the group expressed dismayed that the CBN failed to respond to an application it forwarded to the regulator since March 29, 2016, requesting for information on appointments made by the CBN between July 1, 2014 and March 1, 2016, as well as advertisements relating to those appointments or waivers from the Federal Character Commission.